Job ID: T-0002 Location: London Category: Graduate Salary: 28000 Closing date: . Keen to drive one of the UK’s biggest brands? This programme gives you experience of the entire marketing mix. You’re already studying for a marketing or business-related degree. So you know how difficult it is to make a brand stand out in today’s world. Fortunately, M&S stands head and shoulders above nearly every other business in the UK in terms of awareness and affection. We want to stay there. Of course, not all the responsibility for this will lie on your shoulders. 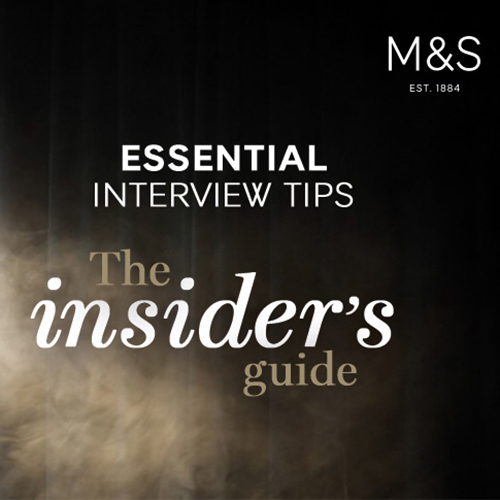 M&S is committed to building on its award-winning service, enviable products, ethical reputation and smart technology year-on-year, giving you more to shout about. But the way we’re seen still counts for a great deal, and customers always look to our advertising for inspiration. So if you’re keen to help drive one of the biggest brands in Britain, here’s the perfect place to do it. 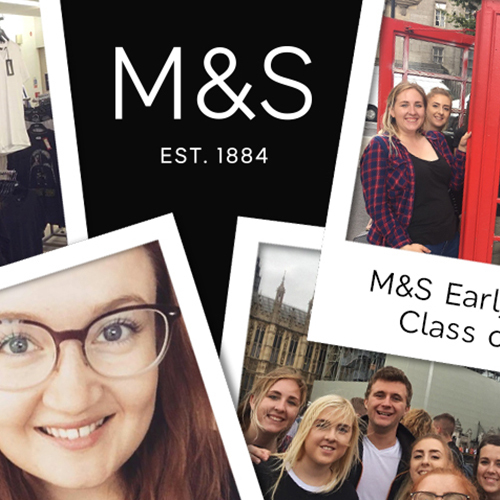 You could spend eighteen months gaining invaluable experience across our entire marketing mix including: the customer insight unit, design studio, brand management, product presentation, relationship marketing, international marketing, digital marketing and campaigns, and events. By then, you’ll have enough experience to be a marketeer in one of our Brand & Marketing teams responsible for delivering projects and working across the group. 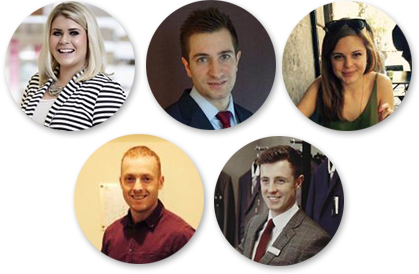 And now, we have dedicated marketing teams in both our Food and Clothing & Home departments - so if you’re extra passionate about either area, you can choose to specialise in it. As well as a relevant degree or a degree in a subject with an analytical focus, marketing experience would be a real plus.